James G. Flood: Government Affairs/Health Care Policy & Government Affairs Lawyer: Washington, D.C.
Jim Flood is a partner in Crowell & Moring's Washington, D.C. office and assists health care, energy, and financial services clients with legal, legislative, and regulatory issues. He is also chair of the firm's Government Affairs Group. A former federal prosecutor and counsel to Senator Charles E. Schumer (D-NY), Jim has more than 20 years of experience assisting clients facing issues before the White House, Congress, the U.S. Department of Health and Human Services (HHS), the Centers for Medicare & Medicaid Services (CMS), the U.S. Department of Justice (DOJ), the U.S. Drug Enforcement Administration (DEA), the U.S. Food and Drug Administration (FDA), and other federal agencies. He also works with the firm's Healthcare Group and healthcare fraud practice team to counsel clients on issues related to Medicare, Medicaid, Part D, long-term care, health care fraud, the False Claims Act (FCA), and the anti-kickback statute. In the area of antitrust, he has advised and guided companies through public policy issues affecting mergers in the healthcare and technology sectors. In the energy sector, Jim has experience navigating renewable energy regulatory and policy matters, and he served as the General Counsel for the American Wind Energy Association (AWEA), the American Clean Skies Foundation (ACSF), and the Advanced Biofuels Association (ABFA). Prior to joining Crowell & Moring, Jim led all federal and state government relations for a Fortune 400 health care company with $6 billion annual revenue. Jim led the Government Affairs Department and oversaw the company's advocacy before Congress, HHS, CMS, DEA, key trade groups, and engaged with the White House on regulatory issues. Previously, he assisted clients at Brownstein Hyatt Farber Schreck LLP, where he provided strategic government relations advice and counsel to Fortune 500 companies in the health care, financial services, and energy sectors. Prior to that, he served as an Assistant U.S. Attorney at DOJ, where he led federal and local criminal investigations of U.S. corporations and individuals, prosecuted federal white collar grand jury criminal investigations into health care fraud, securities fraud, mortgage fraud, and government contracts fraud. He tried approximately 80 federal or local jury or bench trials during his time at DOJ, and also led a two-year nationwide FCA investigation into the sale of defective bulletproof vests to federal law enforcement agencies. Jim earned his B.S. from Cornell University and his J.D. from the Georgetown University Law Center. 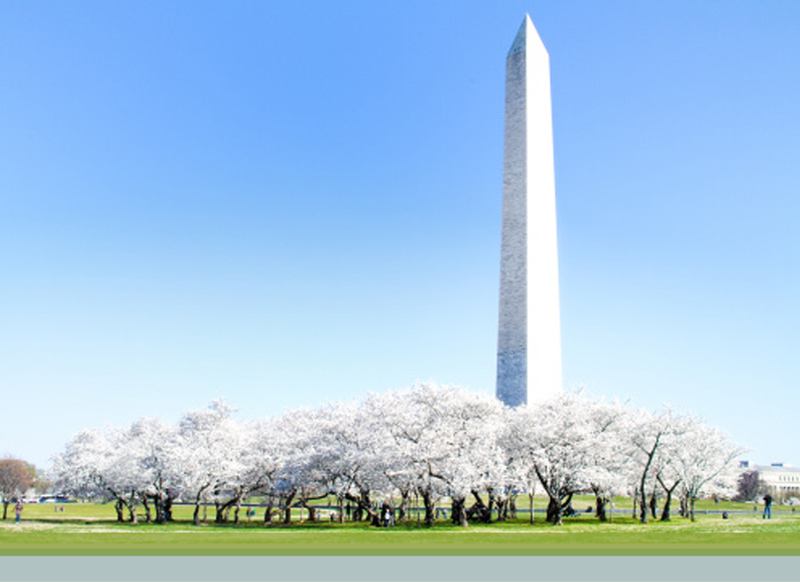 "Health Care," OOPS 2015, Crowell & Moring's 31st Annual Ounce of Prevention Seminar, Washington, D.C. (May 5-6, 2015). Moderator: David J. Ginsberg; Panelists: David C. Hammond, Troy A. Barsky, and James G. Flood.